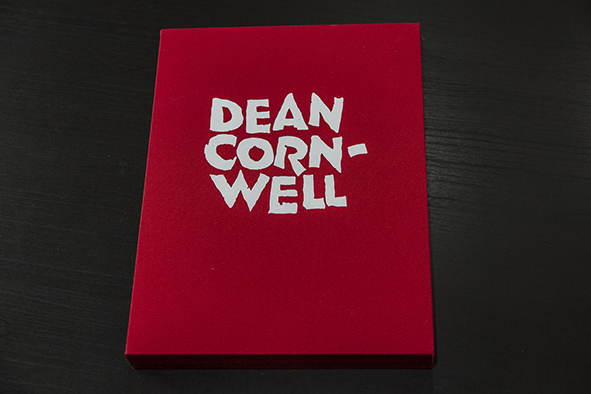 Hey there, after a long hiatus we are back! 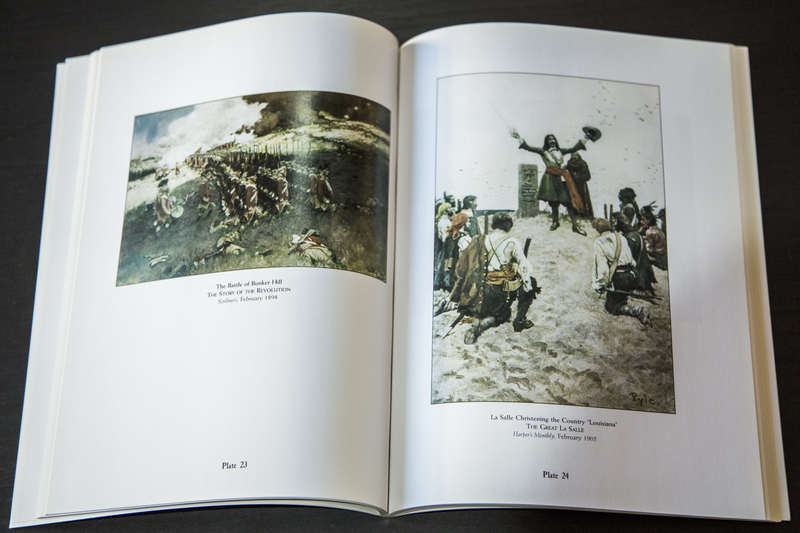 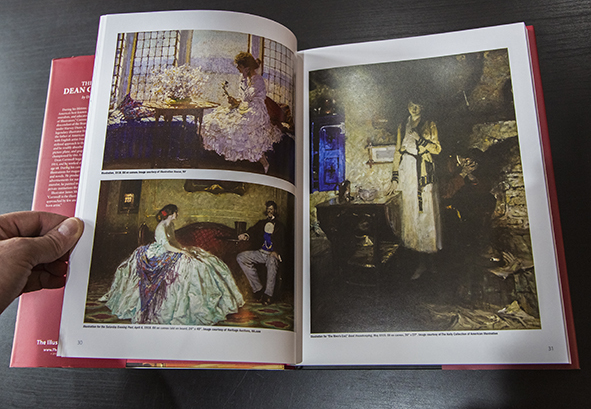 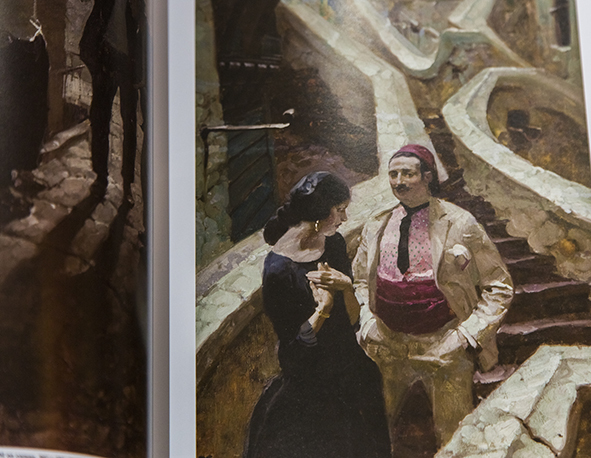 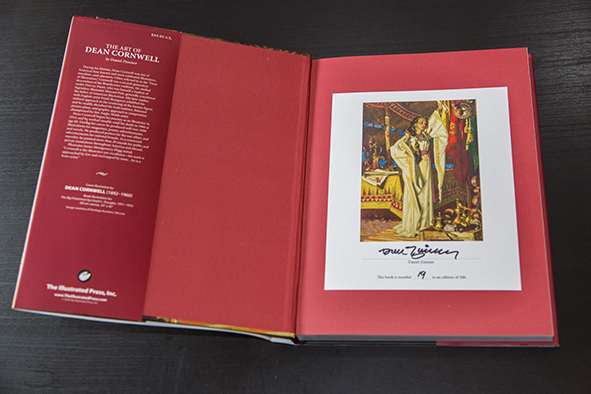 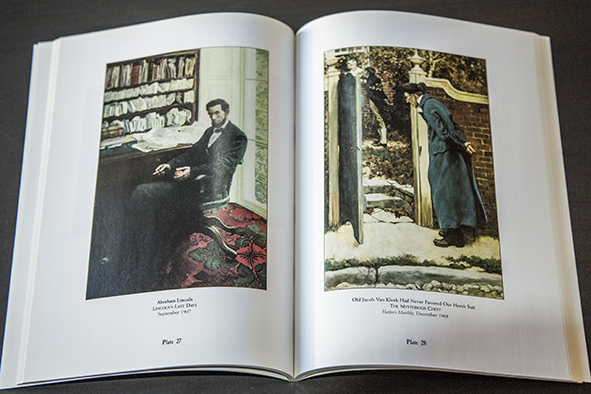 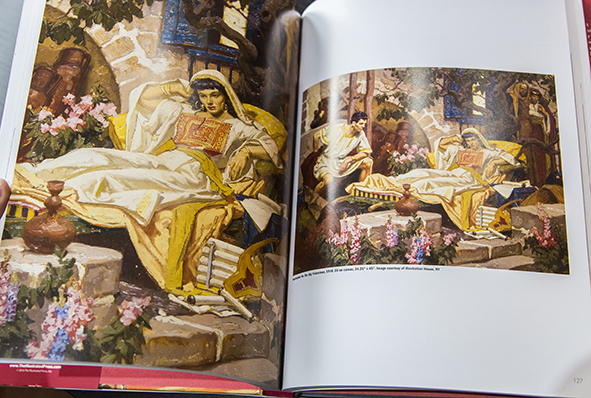 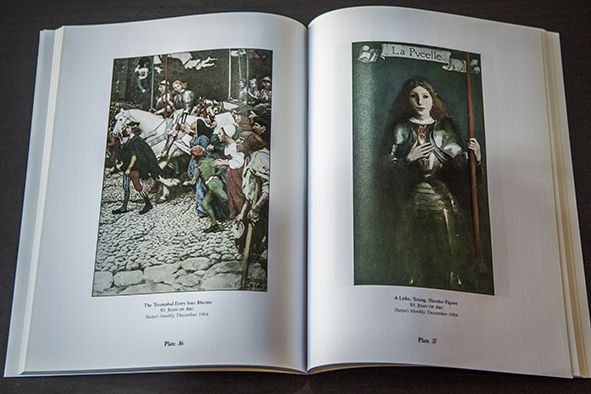 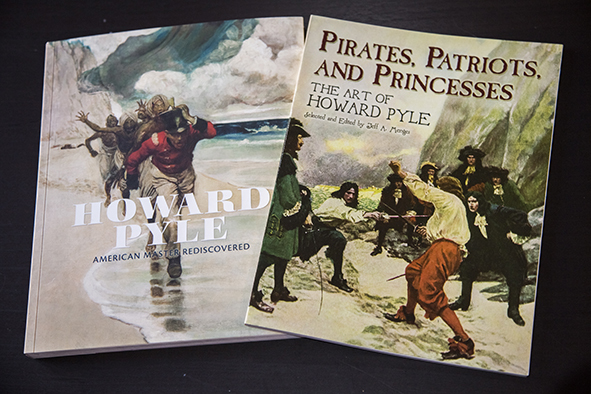 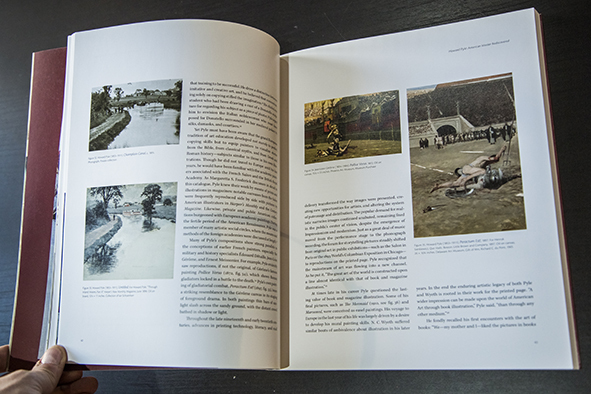 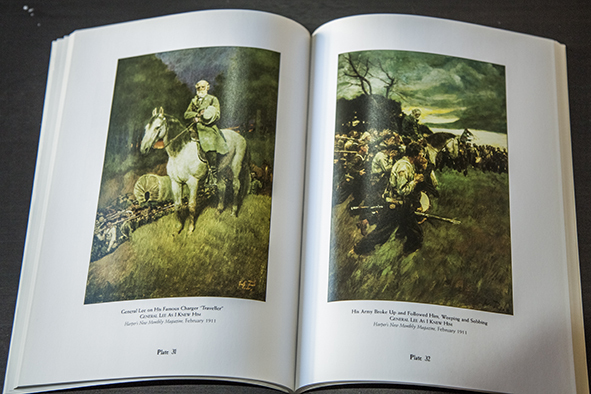 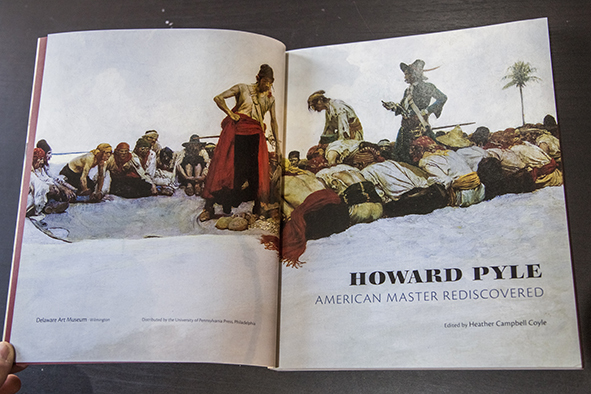 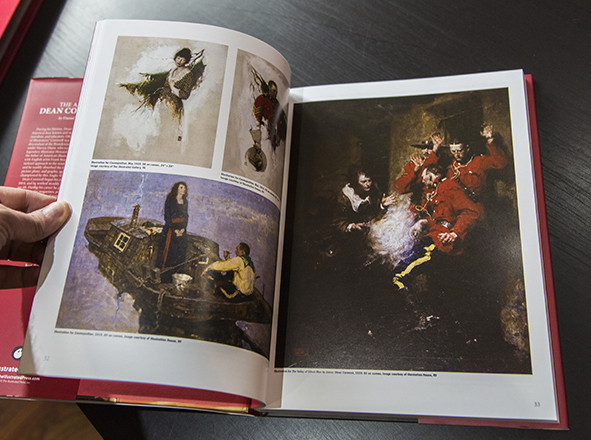 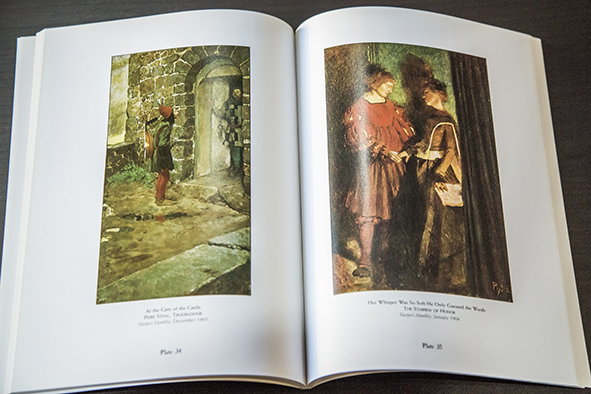 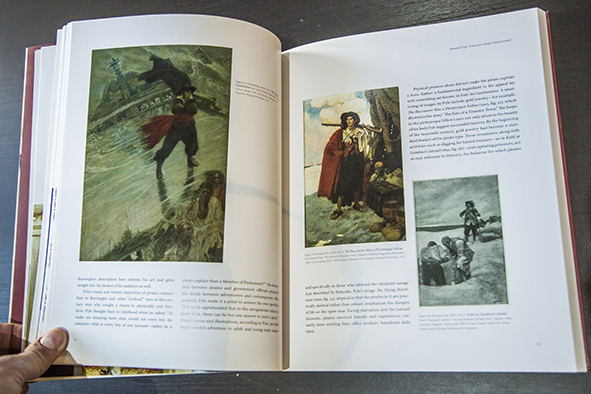 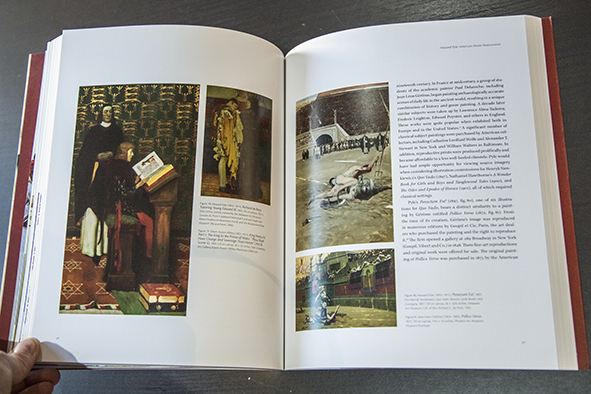 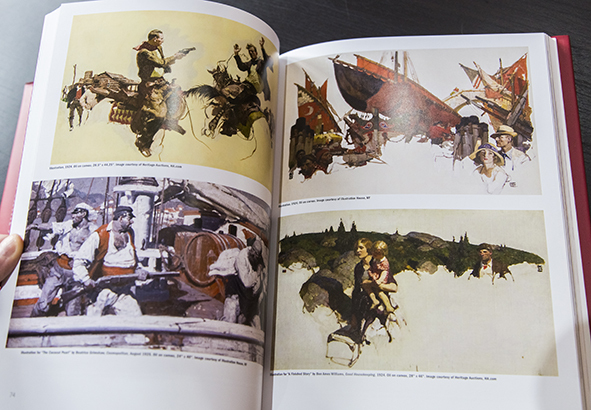 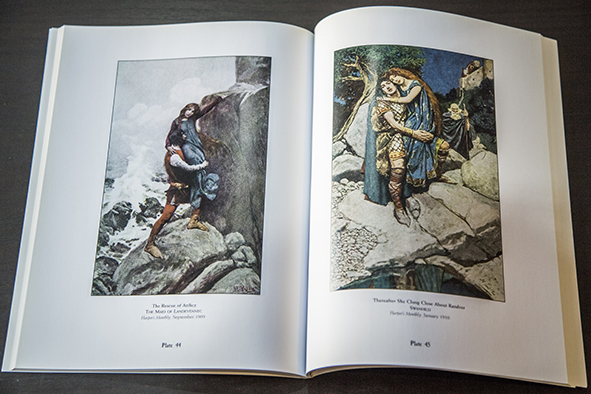 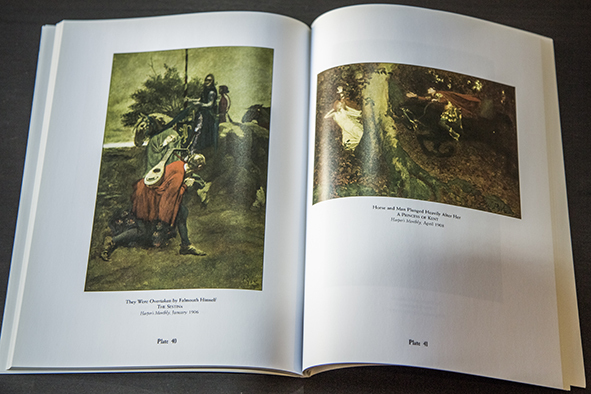 Coming up, some books of Howard Pyle! 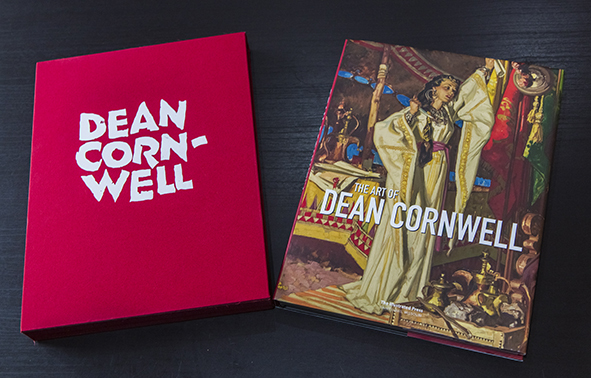 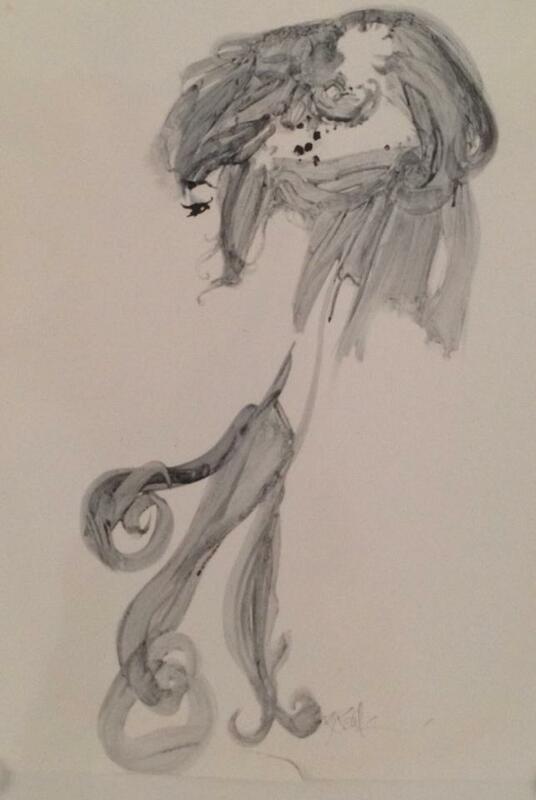 Please pledge and help make this book a reality.